View from deck. 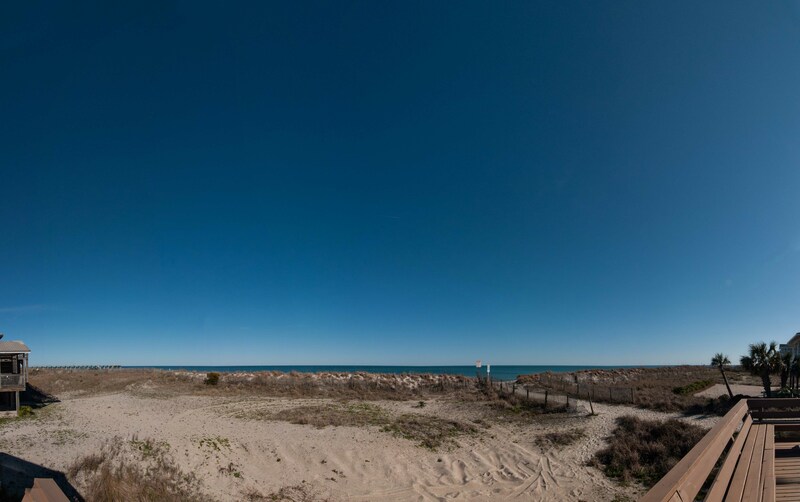 Beach view of property. Oceanfront deck area. Oceanfront deck area. Oceanfront deck area. Deck area off master bedroom. Deck also accessible from guest bedroom living areas. 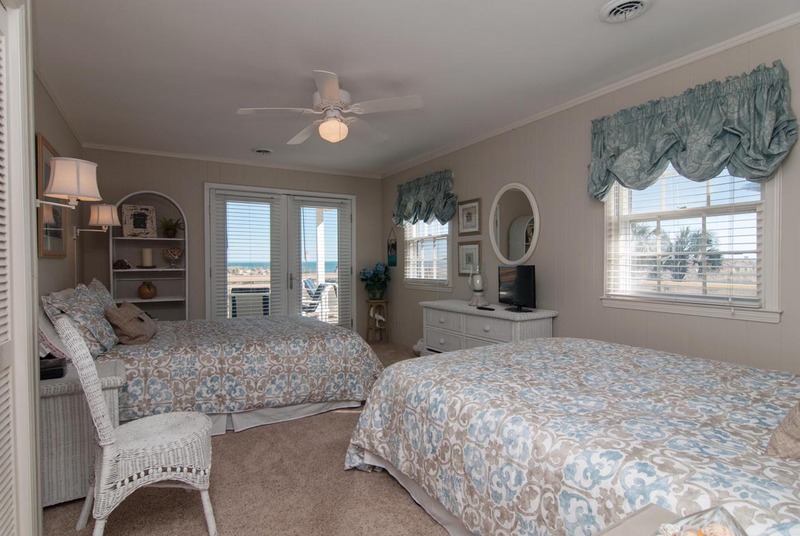 Guest bedroom with 2 queen beds and access to oceanfront deck area. 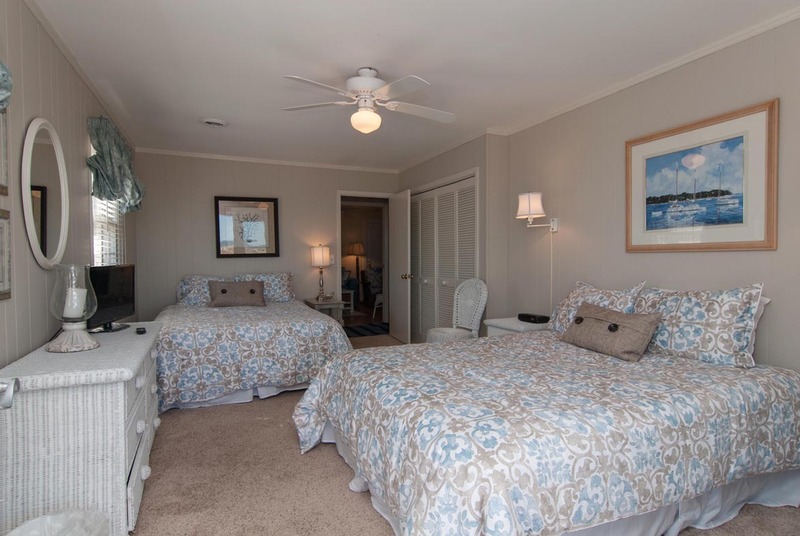 Guest bedroom with 2 queen beds and access to oceanfront deck area. Covered porch area at entry. Street view of property. Beach area with Johnnie Mercers Fishing Pier in the distance. 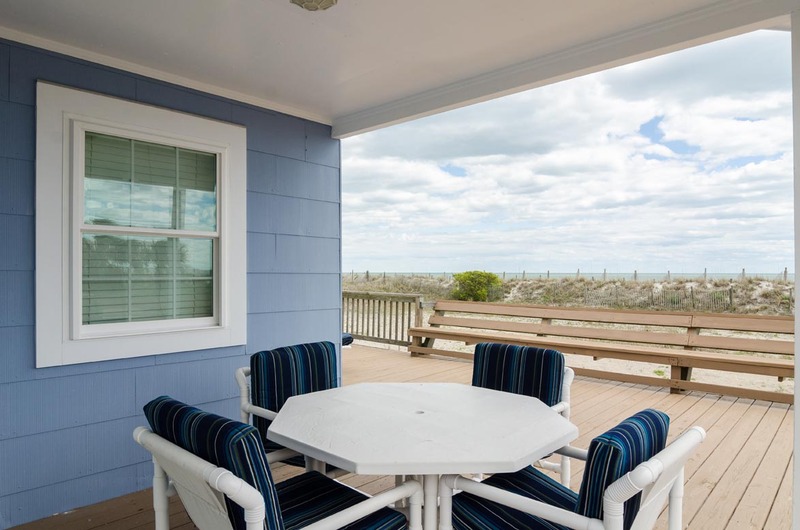 Right on the beach, this charming oceanfront 3 bedroom, 2 bath cottage is just the right spot for your vacation! 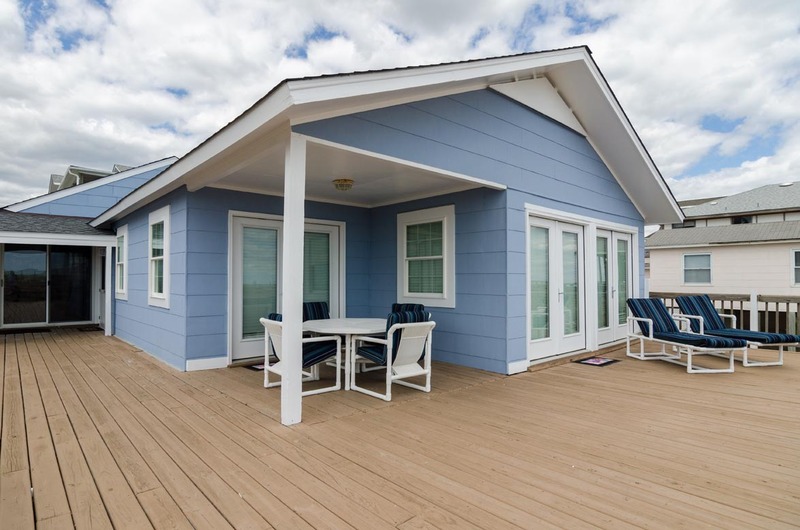 The spacious deck is perfect for dining out, sunbathing, or just sitting back and enjoying the ocean breezes. 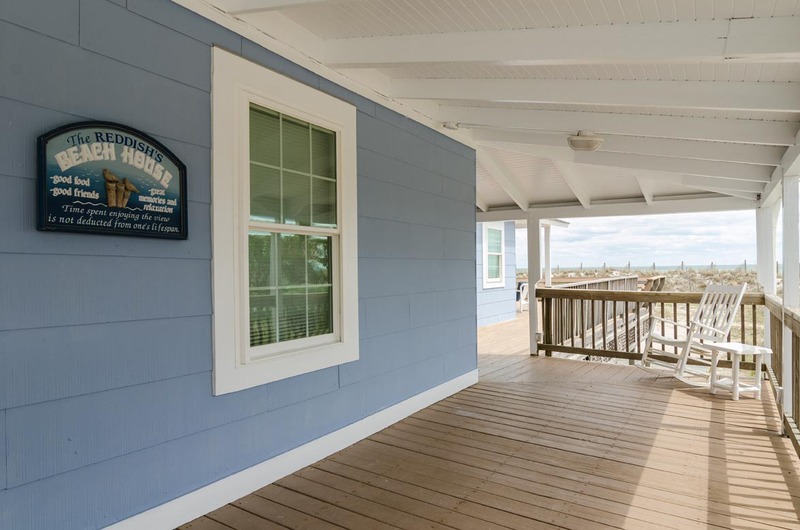 Two Oceanside bedrooms with shared hall bath open directly to sundeck for terrific sunrises. 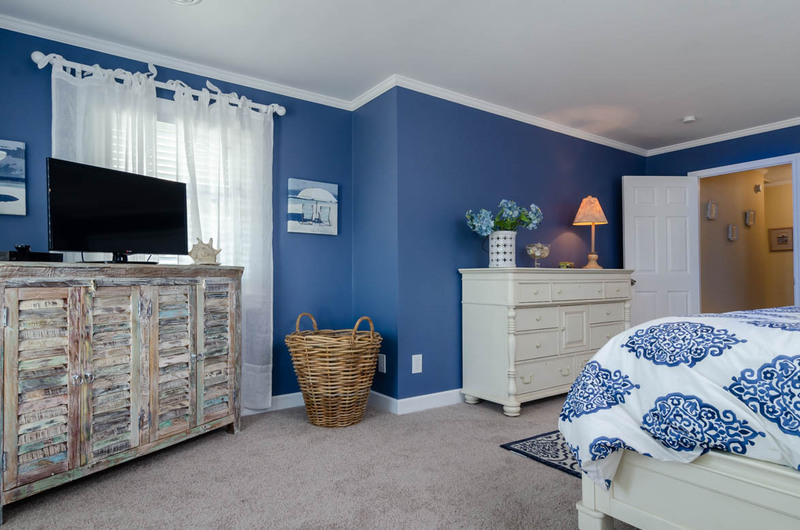 The third bedroom is behind living room and kitchen area with separate bath - great for children. Living-dining area leads to a covered porch. 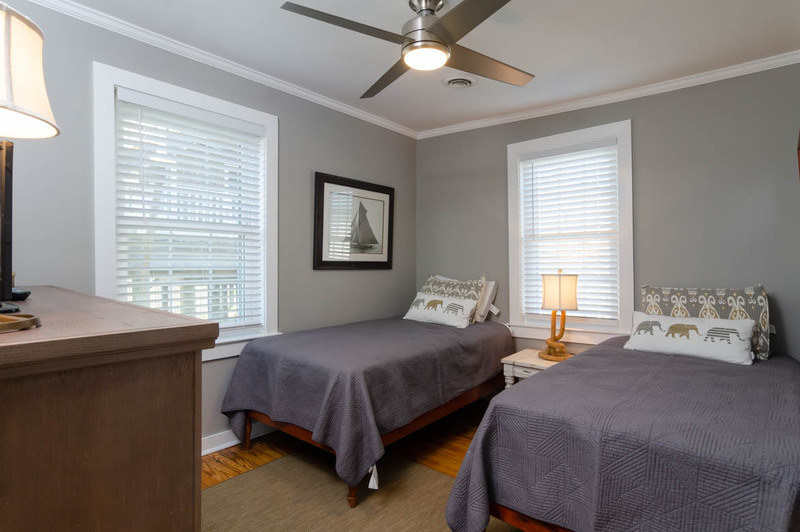 Conveniently located, the cottage is a short walk to downtown Wrightsville Beach with its shops, grocery and restaurants. Off-street parking for 6 cars. Outside Shower. Occupancy:8. No Smoking. Pet allowed (40 lbs and under) with non-refundable pet fee. Very nice. Good communication from company throughout process. Called during stay to ask if anything needed. Clean unit. One flourescent light in kitchen area did not work-needs repair.Definitely good location and would stay again. Would be nice to trim vegetation leading to parking area beneath home so could get automobile through narrow area better. 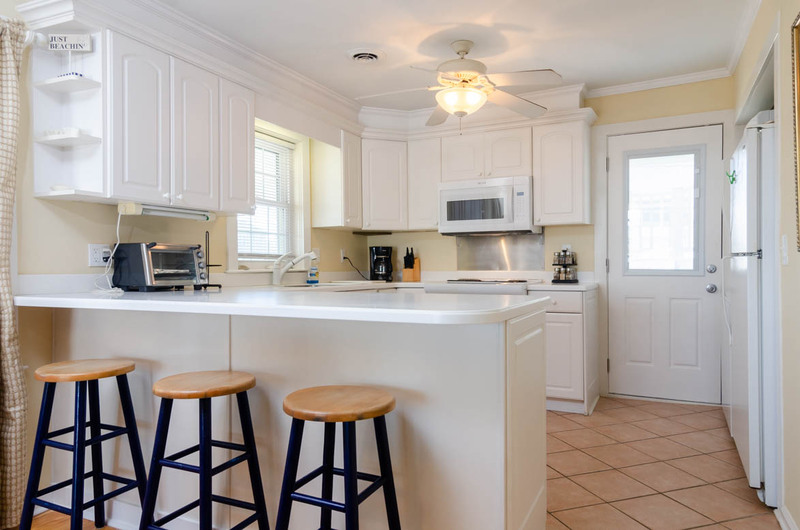 Nice proximity to all amenities in Wrightsville Beach and Wilmington. Awesome location! Cleanliness was a definite issue! Laura, We are sorry to hear that your unit was not as clean as you had hoped. We always hope to have the property cleaned and ready upon arrival, but it seems as though we did not hit the mark this time. On any future stays, do not hesitate to contact us with any issues you have. We pride ourselves on our responsiveness, and would be happy to get someone out to resolve any issues you may have. Great experience on the beach! 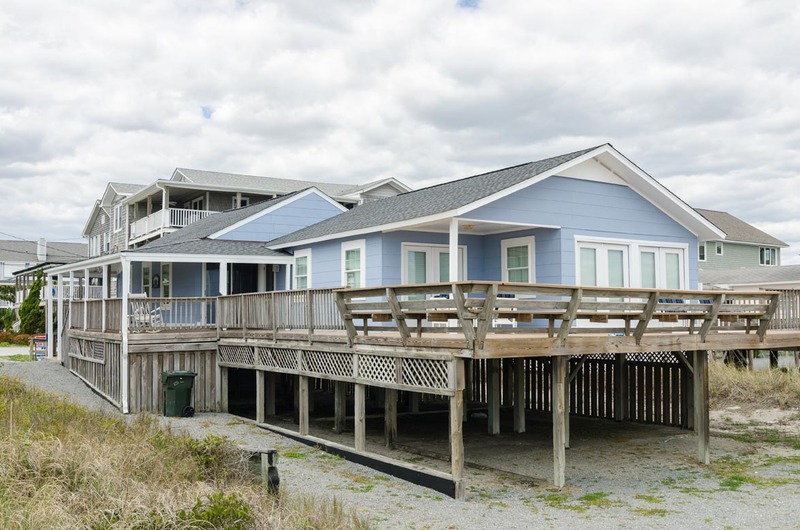 Great, convenient location and home right on the beach. Would highly recommend to family and friends! Thank you for allowing us to stay! Womderful time with family....great house, it wraps its arms around you the minute you walk in. We had a wonderful vacation, I love the updates in the house, the windows were a great update. We enjoyed our stay at this beach cottage. I specifically booked this house as it was one level to accommodate my elderly parents who were with us, and it is one of only a few places that book Friday to Friday (instead of the usual Sat. to Sat.) Direct access to the beach without climbing stairs or over the dunes was a bonus as well. It is within walking distance of Roberts grocery and the bakery as well as Wings, the ice cream stand, and the pizza shop. Bryant Realty has been awesome to work with. One of the employees went above and beyond to get us moved in a little early as we had to be at our daughter's wedding rehearsal dinner at the usual move-in time. I was pleasantly surprised by the wonderful kitchen equipment and supplies. Great home in a wonderful location! We loved the Reddish house! Great location and well maintained, clean house. 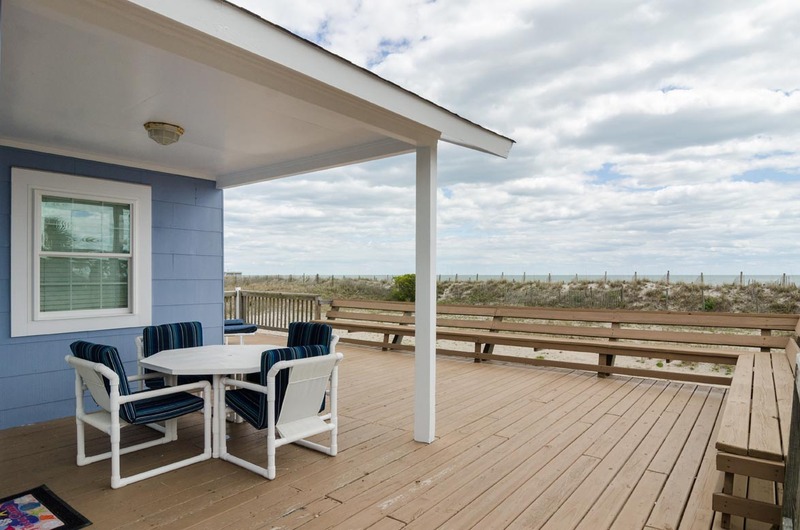 The deck is wonderful and the access to beach right there is the best. Close walk to Roger's and restaurants. Kitchen had everything you could possible need! 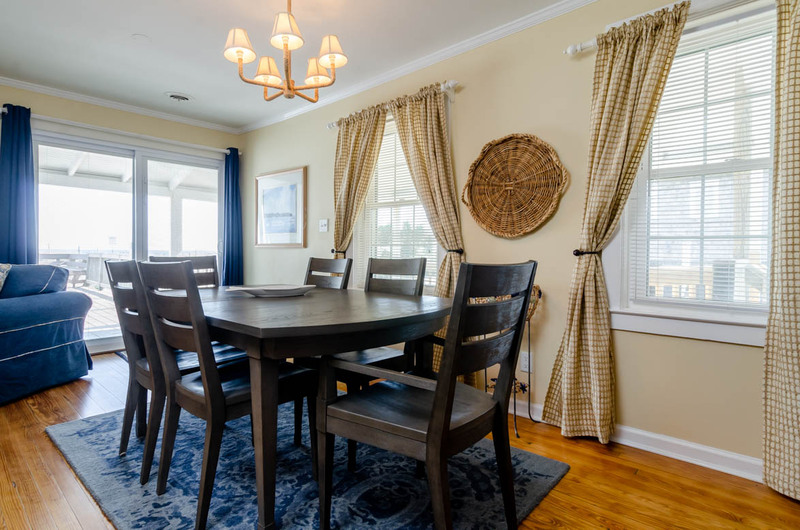 This house has an outstanding location (right on the beach, walking distance to Robert’s grocery, and various restaurants). 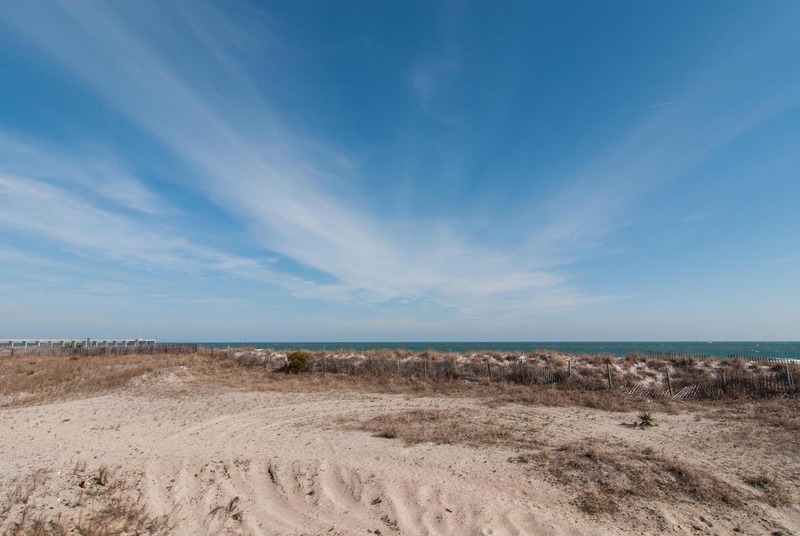 It is oceanfront but actually has a dune view with the ocean in the background (i.e. can hear but cannot see the surf from the house/deck). We brought our small dog, and the deck has a gate so she could be outside without a leash at times. This house is great for pets with no pet odor. Most of the beds were very firm, but there was a pillowtop on one bed. The air-conditioning worked well, there were ceiling fans, the washer/dryer was convenient, and there was a large deck with furniture. That said, there were a few issues which did not spoil our stay. 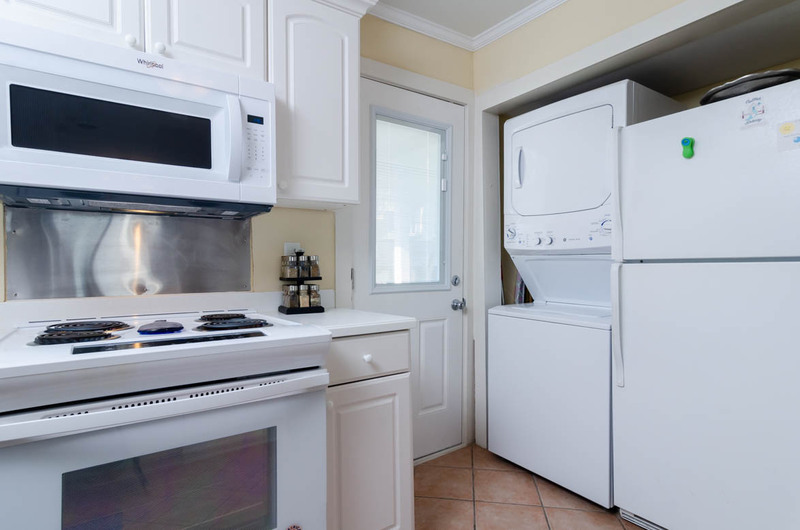 The floors and rugs were dirty, some of the dishes and silverware had not been washed properly, the toaster oven did not work, one of the deck chairs was broken, and there appeared to be no way to shut off the deck light outside the right back bedroom. 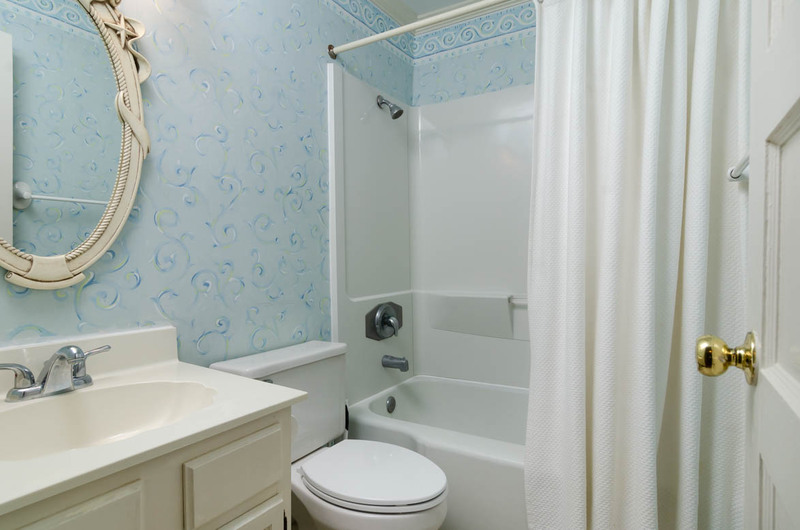 In the front bathroom, the sink barely drained, the toilet did not flush until the float was adjusted, and the fan was incredibly loud. Bryant Realty was very helpful and sent us the driveway width before we arrived due to our concerns about parking a large vehicle. We took additional measurements which are as follows: top 9’, middle 9’11”, bottom 9’8”. There was about 18’ deep and 30’ wide turn around room before running up the sand dune, and the under house parking widths were: left 12’7” and right 12’1”. It would be extremely difficult to park 6 vehicles under this home unless they were all compact cars. We were able to park a large pickup truck under the house with only inches to spare coming down the driveway and turning around. Our boat trailer would not fit down the driveway. Overall we really enjoyed our vacation and would certainly consider renting the Reddish’ beach house again. We also love the fact that Bryant Realty was friendly, responsive to communication, and has a fantastic doggie fountain/bath out front! Ms. Ward, We are thrilled to hear that you and your family enjoyed this wonderful cottage! We apologize for the minor inconveniences you experienced. However, they must have been reported to us upon your departure as these mentioned items were repaired the day that you departed. Had we been made aware of these issues during your stay we would have gladly repaired completed these repairs during your stay. Our primary focus is to make sure every guest leaves satisfied with their experience. We value your feedback and appreciate you taking the time to tell us about your time at this lovely home. We hope to see you at the beach again next summer! We had a great time at a perfect spot. House was great. A few minor upgrades are needed but everything worked and the house was just the right size for a family. This home was everything we had hoped it would be. It's deck purchases on the sand and is just a beautiful location. 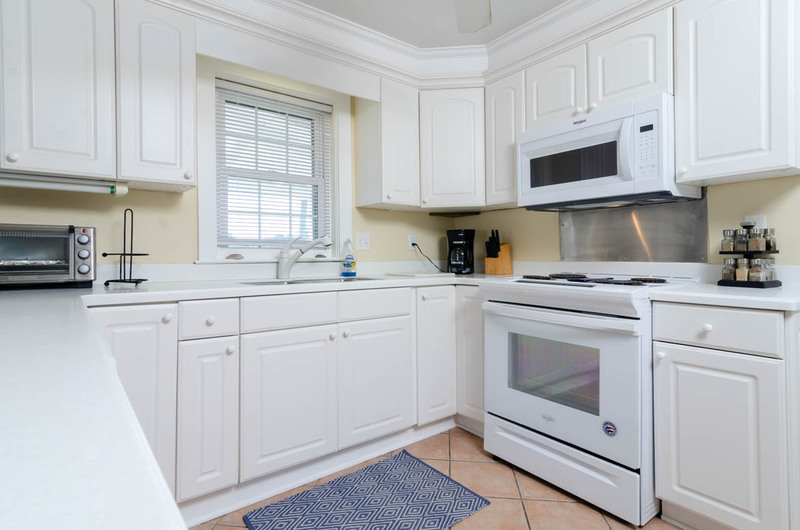 The home as well appointed, and has two bedrooms that open onto the deck. The rental agent was good, although I was charged a half-day fee when I requested a checkout time at 1 PM rather than 10 AM. This seemed a bit ridiculous for a Sunday in October. Ms. Montalvo, Thank you for the feedback, we are pleased to hear you enjoyed your vacation and the fantastic deck this home boasts! We work tirelessly to ensure every stay is perfect for our guest. This fact is true with early check ins and late check outs as we try to accommodate without imposing an extra cost onto our guest. Sometimes, however, this is not possible. If a request translates to us having to block a rental night, we charge a discount on that day. 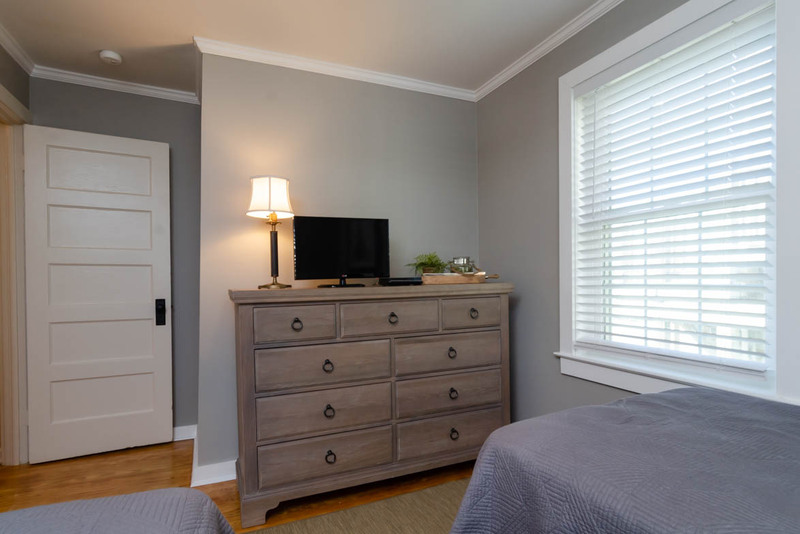 In your case, the late departure was going to prevent us from having the unit cleaned and ready for another 3 pm check in that day, as a result, we lose out on that rental day and charge a small fraction of that rental day to you. When you made this request we checked with our departments and this was the only way we could accommodate your request and we walked you through the charge that we would require per our contract. We hope that when you accepted this charge that you were able to enjoy the home longer as you so desired. Once again, we appreciate your patronage and hope to see you at the beach again soon! Such a cozy cottage! A perfect location! The only reason I wouldn't give it 5 stars is because the beds were not bery comfortable. Everything else was great and we had a wonderful time. Hi Susan- thank you for your feedback! We are so glad to hear that you enjoyed your stay. 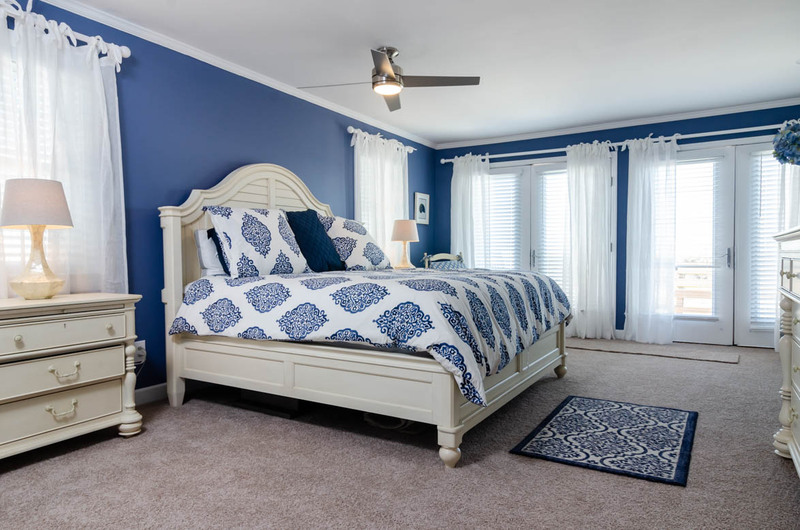 We appreciate your comments regarding the beds, and will forward them to the owner. The off-season is the perfect time for upgrades, so the owner may be ready to consider new mattresses. Thanks again- we hope to see you back at the beach again soon! It was very good --relaxing. Good location. Truly one of my most favorite beach houses of all times! My second stay at Reddish and Im already looking forward to coming next year for a longer stay! A Prime Spot in a Prime Spot! 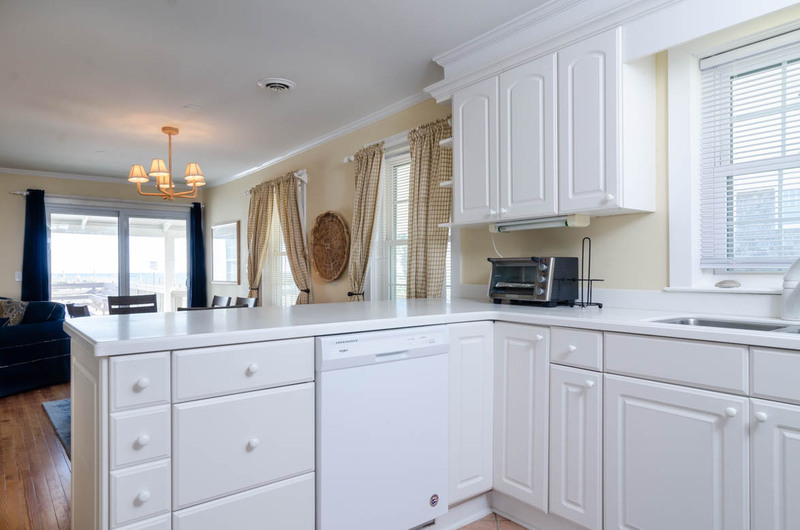 A few minor concerns.......leaky fridge....a burner that did not work on the stove......could not get the dishwasher to work BUT used different burner, washed dishes by hand and occasionally wiped up water from bottom of fridge / loved the deck....loved the location....loved the BEACH! Wonderful Place! It was a wonderful experience staying at the Reddish House that my family and I won't forget. Great costumer service!